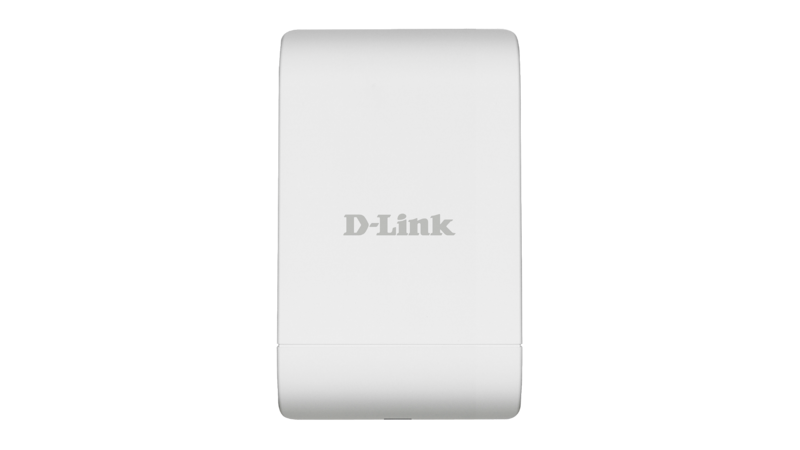 The DAP-3310 is a low cost outdoor Single Band Wireless Access Point with PoE Pass-Through. Ideal for expanding the coverage and signal strength of any wireless network. Built to withstand harsh environments, the DAP-3310 also excels in connecting separate networks that cannot be joined physically using traditional medium. 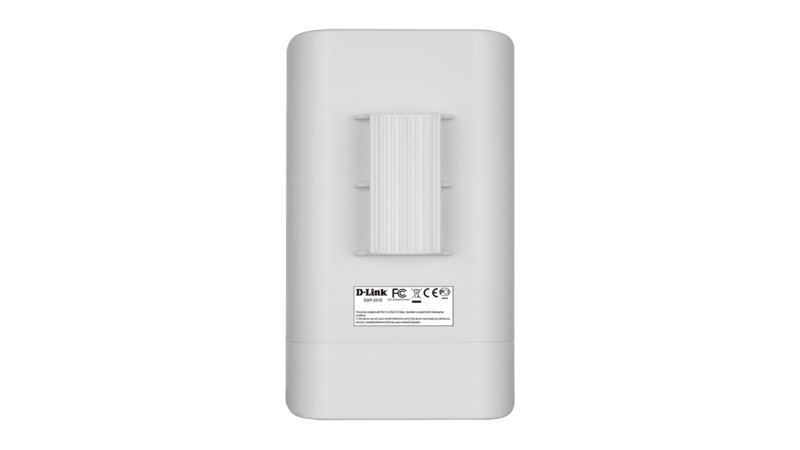 The DAP-3310 Wireless N PoE Outdoor Access Point with PoE Pass-Through is the ideal solution for expanding the coverage and signal strength of any wireless network. Built to withstand harsh environments, the DAP-3310 also excels in connecting separate networks that cannot be joined physically using traditional medium. Multiple operating modes, network management tools, and security features gives network administrators a wide range of choices for deploying the device, allowing for the addition of increased connectivity to wireless network-enabled devices. Expand current wireless network capacity with the latest 2.4 GHz 802.11n wireless connectivity. In addition, two 10/100 Ethernet ports (one supporting PoE) allow for further physical expansion using traditional wired medium. The built-in 10 dBi sector antenna has a high power output5 ensuring that wireless coverage will cover even hard to reach locations. Whether you want to connect additional wireless devices such as smartphones or laptops, or bringing connectivity to networks separated by short distances, the DAP-3310 has it all covered. The DAP-3310 features seven multiple operation modes, allowing it to adapt to any situation. As a standard wireless access point (AP) the DAP-3310 can connect to a wide range of devices that are 802.11n/g/b compliant. In wireless distribution system (WDS) mode it can expand current wireless coverage without the need for a wired backbone link*. 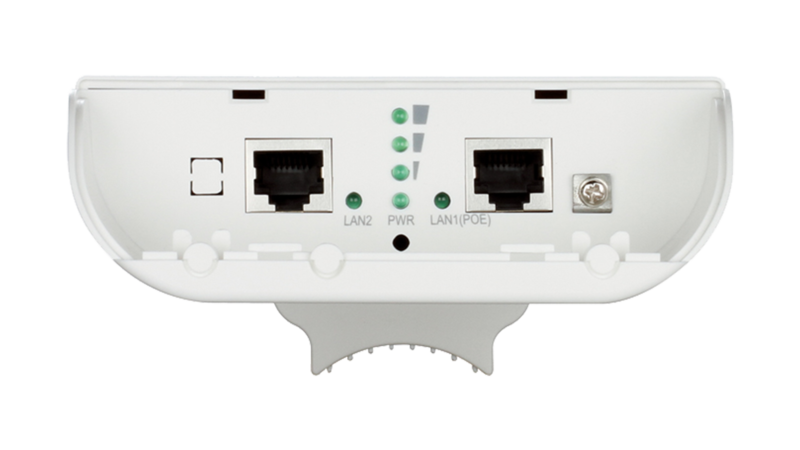 As a wireless client it can connect to an existing AP and expand the network physically with the two built-in 10/100 Ethernet ports. 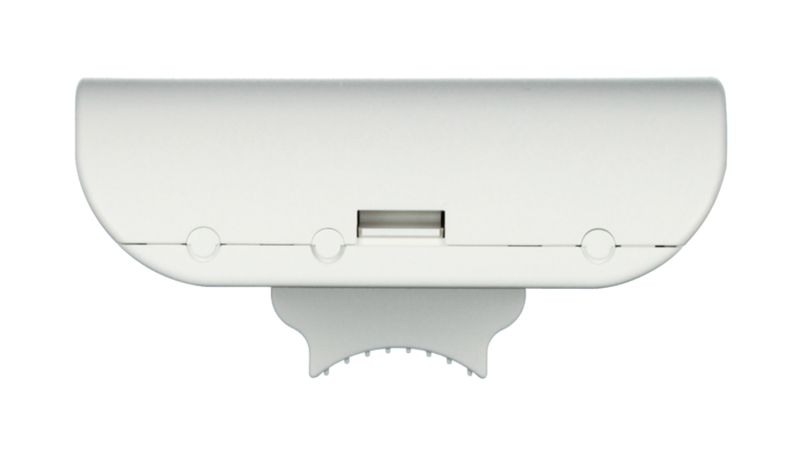 Repeater mode will extend current wireless coverage eliminating dead spots and weak signals. WISP mode functionality includes the ability to function as a client or repeater. Fine-Tuned Control Over Network Resources. The DAP-3310 supports up to 8 SSIDs, allowing the administrators to logically divide the access point into several virtual access points all within a single hardware platform. Rather than having separate networks with several access points, administrators can deploy one single AP to support more than one application, such as public Internet access and internal network control to increase flexibility and keep costs down. The DAP-3310 supports 802.1Q VLAN Tagging, operating with multiple SSIDs to segment traffic to enhance performance and security. 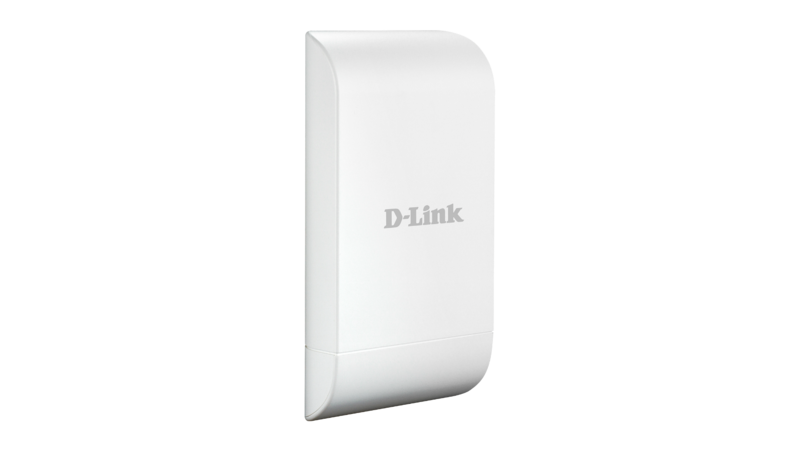 The DAP-3310 provides WLAN partitioning, a useful function for deployments such as wireless hot spots. With station-to-station partitioning enabled, security is enhanced, as wireless users cannot see each other, and the possibility for data theft is greatly reduced. The DAP-3310 supports 64/128-bit WEP data encryption and WPA/WPA2 security functions. In addition, it provides MAC Address Filtering to control user access, and the Disable SSID Broadcast function to limit outsiders’ access to the internal network. Network administrators have multiple options for managing the DAP-3310 including HTTP and HTTPS. For advanced network management, administrators can use SNMPv1, v2c, v3 to configure and manage access points. The DAP-3310 is powered by PoE** which allows for convenient installation, especially in places where a power supply is not reliable or power cables are not available or easily set up. 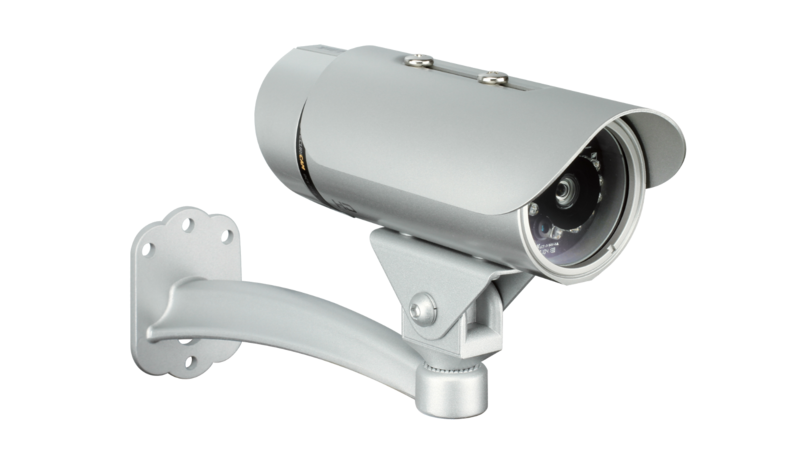 Also, the DAP-3310 can supply power to a connected D-Link surveillance camera through PoE, including the DCS-3716, DCS-6113, and DCS-7110 cameras. ** Maximum power output varies in each country depending on local power regulations.